The company's first all-electric car is still a Jaguar through and through. I-Pace First Edition in Photon Red with 22" diamond turned wheels. 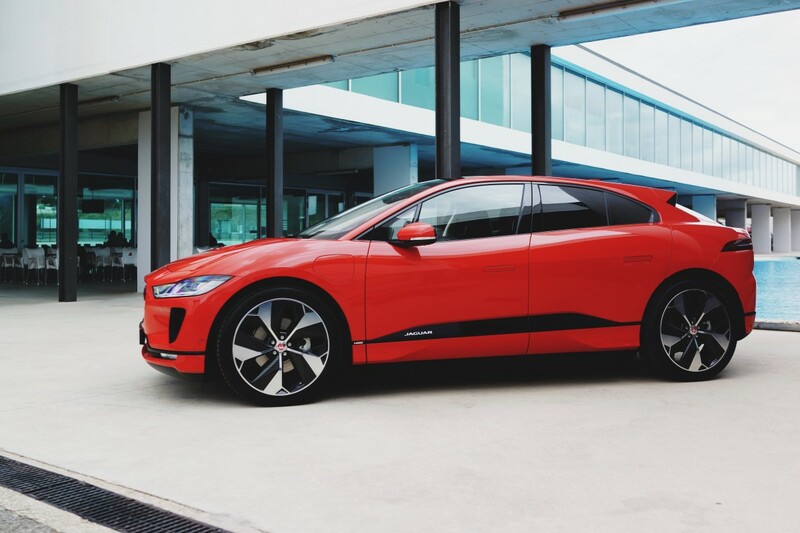 The Jaguar I-Pace is much more than an important car for the British marque, it begins a new chapter not only for Jaguar, but for luxury brands in general. 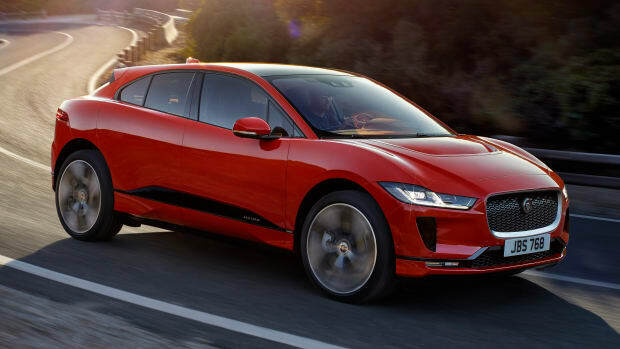 Many will make comparisons to the Model X and while that&apos;s an obvious comparison to make, the most important question to us is: can Jaguar make an EV that&apos;s worthy of that storied heritage? Let&apos;s start with the looks. 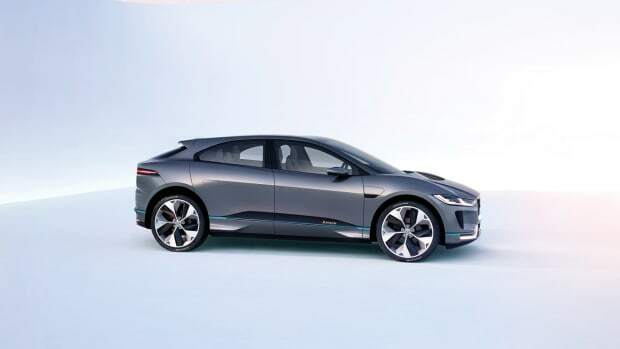 The exterior styling of the I-Pace maintains those signature elements such as the muscular haunches and the sporty silhouette, but in a more modern form that definitely stands out from the rest of the lineup. 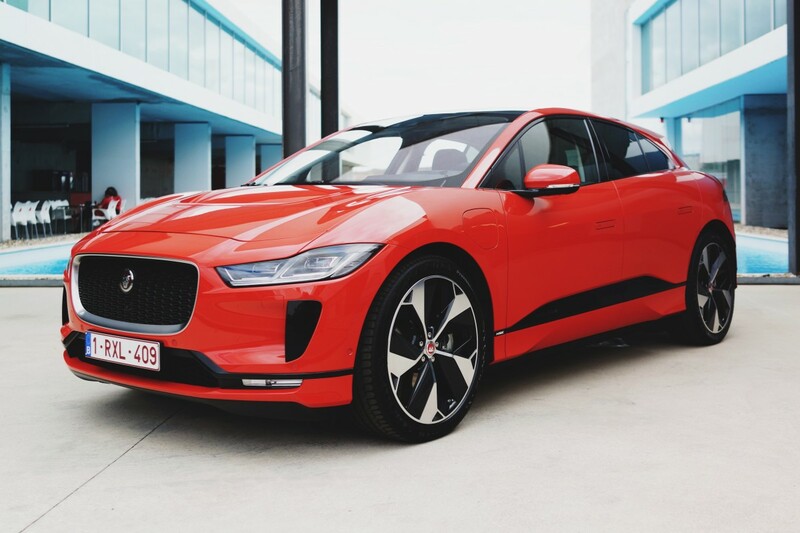 One of the most interesting design elements is the grille, which looks like your standard Jaguar grille, but look closer and you&apos;ll notice that it curves inward to create an opening to channel air through the hood scoop for aerodynamics. The "flowing waistline" isn&apos;t just for looks, but helps optimize the car&apos;s aerodynamics. 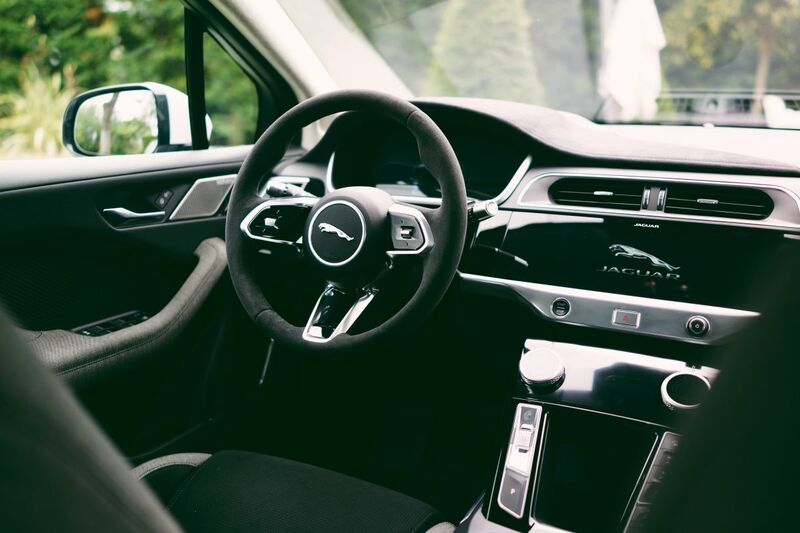 As you step inside, the I-Pace greets you with a spacious cabin and cargo hold and of course, it&apos;s dressed up in loads of leather (or Kvadrat). The overall vibe is an elegant sportiness that&apos;s more coupe-like than SUV. Interior buttons are kept to a minimum with a digital dashboard and a sleek center console that gives you quick and easy access to all your media and climate controls. As if things weren&apos;t quiet enough with the silence of the electric engine, acoustic laminated glass on the front windows and windshield have been added to further reduce any noise from coming inside. As for technology, you&apos;ve got all the essentials such as Wi-Fi, Meridian audio, an optional head-up display, and a remote app that lets you monitor your car from your smartwatch or smartphone. So how does an electric Jaguar drive? 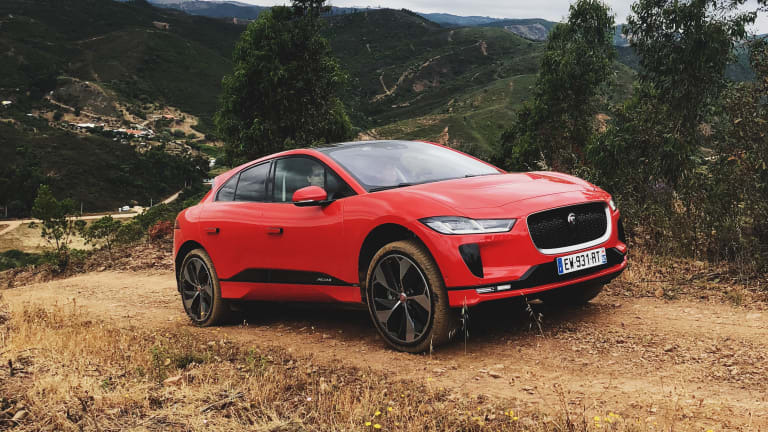 We tested the I-Pace on the scenic highways of Portugal, a race track, and off-road. In every aspect, it handled above and beyond what we anticipated. On highways, the I-Pace was more than comfortable and as we approached twistier roads, it was surprisingly agile and nimble. On the track (yes, we took it on a full-on race track), the I-Pace&apos;s 394 HP and 512 lb-ft of torque was put to good use, easily taking on the corners and ripping out of straights like a Millenium Falcon in hyperdrive. What had us really impressed was the car&apos;s off-road capability, which we tested on rough terrain, steep inclines and declines, and even forded through water. 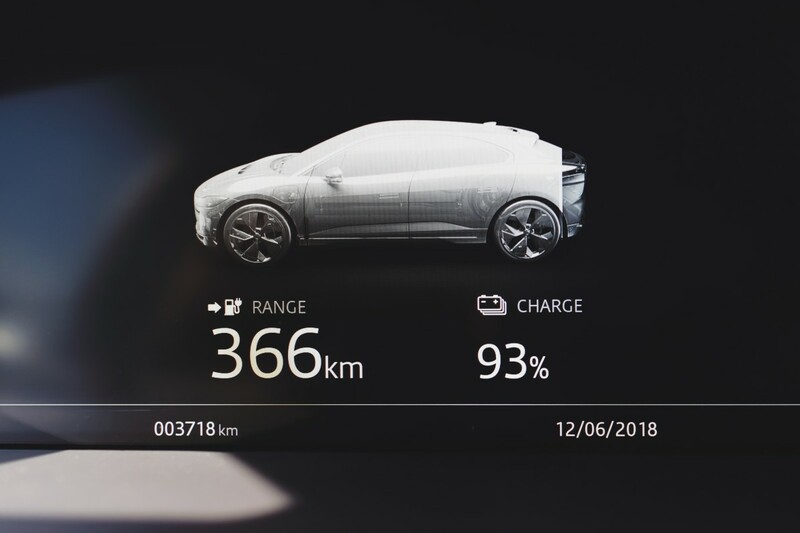 The I-Pace has a range of 240 miles on a single charge. The biggest feature of course, is the electric powertrain. Jaguar has rated their 90 kWh battery with a range of about 240 miles on a single charge. Home charging through a regular outlet will give you about 30 miles when charged overnight, a full overnight charge can happen with a Jaguar-approved home charger, and a typical city charging station will get you from 0-80% in 85 minutes. So the question on everyone&apos;s mind is: how does it stack up against the Model X? 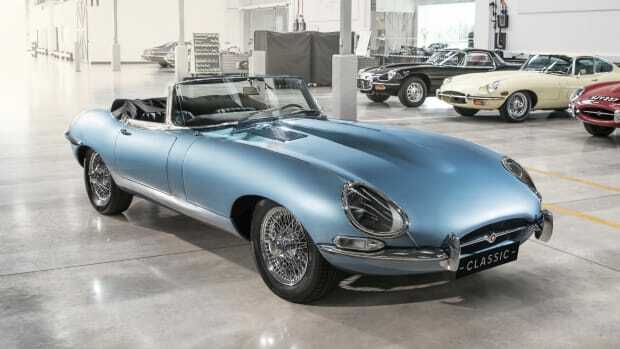 Well, first and foremost, this is a Jaguar. There&apos;s a big gaping hole for a car like this on the market and we think there&apos;s quite a few customers that have been waiting for a car like this to come along. The I-Pace might not have all the bleeding edge technology of the Model X, but that doesn&apos;t matter. Jaguar is taking from the Apple playbook here. An electric car in 2018 doesn&apos;t really need to be more than that. Apple has never been one to jump on every new technology just for the sake of having it and that&apos;s exactly what Jaguar is doing here. They&apos;ve created a car that embraces the future in a beautiful and relevant way while not messing with the formula of what makes a great driver&apos;s car. And it looks every bit as good as the concept. And they're hoping to build it too.